Dr. Mellors led several studies with samples from the Multicenter AIDS Cohort Study (MACS) that established the critical relationship between plasma viremia (HIV-1 RNA) and HIV disease progression to AIDS and death in both acute and chronic HIV-1 infection. This work led to the universal use of plasma HIV-1 RNA and CD4+T-cell counts to estimate prognosis in HIV-1 infection and the optimal time to initiate antiretroviral therapy (ART). Dr. Mellors contributed to the development and testing of the first antiretroviral combinations that produced sustained suppression of viremia and recovery of CD4+T-cells that launched the current era of highly-effective ART. Presently, Dr. Mellors' laboratory focuses on resistance to antiretroviral drugs used for treatment and HIV prevention and on mechanisms of HIV persistence and strategies to deplete the reservoirs that are the barrier to curing HIV infection. His work on HIV reservoirs showed that low-level viremia persists in most individuals on long-term suppressive ART, and that the level of residual viremia is predicted by the level of viremia before ART. Current work focuses on identifying agents to reverse HIV latency and to eliminate HIV infected cells. The impact of innovative therapies on HIV reservoirs is being studied in Phase I/II trials of histone deacetylase inhibitors, monoclonal antibodies to immune checkpoint ligands, monoclonal antibodies to HIV envelope glycoproteins, and TLR agonists. Dr. Mellors is the Chief of the Infectious Diseases Division and Executive Director of the HIV/AIDS Program with the University of Pittsburgh Medical Center (UPMC), positions he has held since 1999. Under his leadership, the Division has grown to over 30 faculty, with $3 million in annual clinical revenue. Dr. Mellors is a tenured Professor of Medicine, Pathology, and Infectious Diseases and Microbiology, who has as a strong reputation as a knowledgeable and enthusiastic mentor and teacher at the University of Pittsburgh. He has lectured on “HIV-AIDS” in the Medical Microbiology course, “HIV-1 Antiviral Strategies” in the Retrovirology course of the Molecular Virology and Microbiology program and “HIV Cure” in the Prevention, Treatment, and Control of Global Infectious Diseases course within the Department of Infectious Diseases and Microbiology curriculum. Dr. Mellors has a long history of mentorship of fellows, residents and medical students. He has mentored six post-doctoral fellows, eleven pre-doctoral candidates, and serves on numerous dissertation committees. 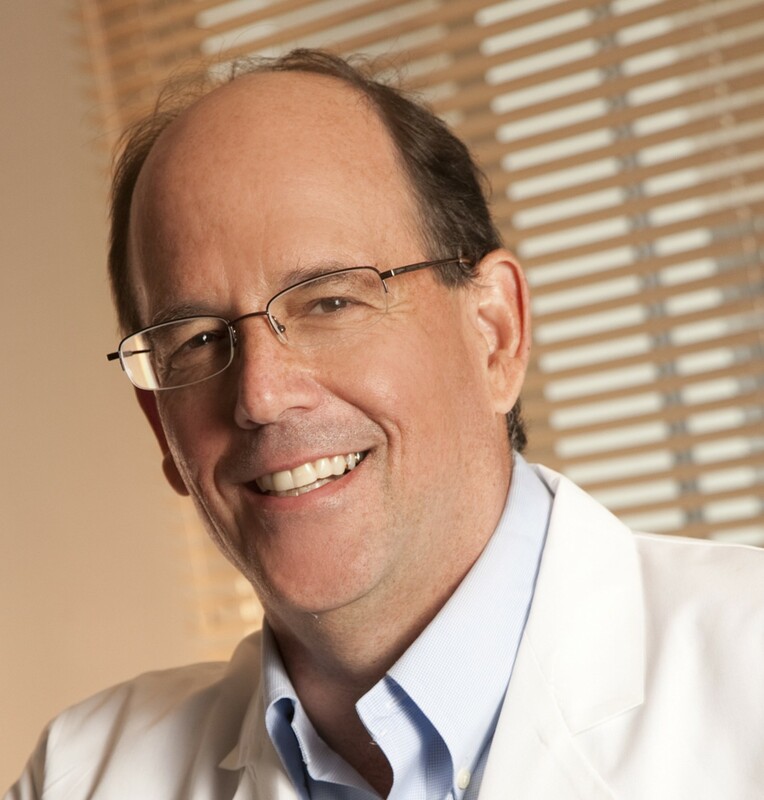 Dr. Mellors offers trainees balanced guidance in the areas of research, authorship, grant writing, manuscript review and oral presentation based upon his extensive professional experience. Currently, one PhD student, a recipient of the Pitt AIDS Research Training (PART) Program award for pre-doctoral trainees, one Medical student, a recipient of two years of funding via the Medical Research Fellows Program awarded by the Howard Hughes Medical Institute (HHMI), and one post-doctoral associate, are benefiting from Dr. Mellors primary mentorship. Benson CA, Vaida F, Havlir DV, Downey GF, Lederman MM, Gulick RM, Glesby MJ, Wantman M, Mellors JW. Randomized trial of treatment interruption prior to optimized antiretroviral therapy for persons with drug-resistant HIV: 48 week virologic results of ACTG A5086. J Inf Dis 2006; 194:1309-18. J Inf Dis. 2006; 194: 1309-18. McKinnon JE, Arribas JR, Pulido F, Delgado R, Mellors JW. The level of persistent HIV viremia does not increase after successful simplification of maintenance therapy to lopinavir/ritonavir alone. AIDS. 2006; 20: 2331-5. Sluis-Cremer N, Sheen CW, Zelina S, Torres PSAQ, Parikh UM, Mellors JW. Molecular mechanism by which K70E in HIV-1 reverse transcriptase confers resistance to nucleoside reverse transcriptase inhibitors. Antimicrob Agents Chemother. 2007; 51 PMCID: PMC1797654: 48-53. Maldarelli F, Palmer S, King MS, Wiegand A, Polis MA, Mican J, Kovacs JA, Davey RT, Mellors JW. ART suppresses plasma HIV-1 RNA to a stable set point predicted by pretherapy viremia. PLoS Pathog. 2007; 3(4) PMCID: PMC1847689: 46. Parikh UM, Zelina S, Sluis-Cremer N, Mellors JW. Molecular Mechanisms of Bi-Directional Antagonism between K65R and Thymidine Analog Mutations in HIV-1 Reverse Transcriptase. AIDS. 2007; 21 PMID 17589186: 1405-1414. Mellors JW, Margolick JB, Phair JP, Rinaldo CR, Detels R, Jacobson LP, Munoz A. Prognostic value of HIV-1 RNA, CD4 cell count, and CD4 cell slope for progression to AIDS and death in untreated HIV-1 infection. JAMA. 2007; 297 (21): 2349-50. Margolis DM, Mukherjee L, Fltecher CV, Hogg E, Ogata-Arakaki D, Petersen T, Russin D, Martinez A, Mellors JW for the ACTG 5165 Team. The use of beta-D-2,6-diaminopurine dioxolane with or without mycophenylate mofetil in drug-resistant HIV infection. AIDS. 2007; 21 PMID: 17885292: 2025-2032. Brehm J, Koontz D, Meteer JD, Pithak V, Sluis-Cremer N, Mellors JW. Selection of Mutations in the Connection and RNase H Domains of Human Immunodeficiency Virus Type 1 Reverse Transcriptase that Increase Resistance to 3'-Azido-3'-Dideoxythymidine. J Virol. 2007; 81 PMCID PMC1951314: 7852-9. Abbas UL, Anderson RM, Mellors JW. Potential Impact of Antiretroviral Chemoprophylaxis on HIV-1 Transmission in Resource-Limited Settings. PLoS ONE. 2007; 2(9) PMCID: PMC1975470: 875. Riddler SA, Haubrich R, DiRienzo AG, Peeples L, Powderly WG, Klingman KL, Garren KW, George T, Mellors JW for the ACTG A5142 Team. Class-sparing regimens for initial treatment of HIV-1 infection: ACTG 5142. New Eng J Med. 2008; 358: 2095-2106. Funding Agency: International Partnership for Microbicides, Inc.
Funding Agency: Brigham and Women's Hospital, Inc.